2013 Nissan GT-R: Relentless Evolution - Muscle Cars Zone! The interior, the LED lights and the Rays Engineering wheels are going to remain unchanged in the car for the 2013 or 2014 (in the US). As for the performance several changes have been introduced in the vehicle. 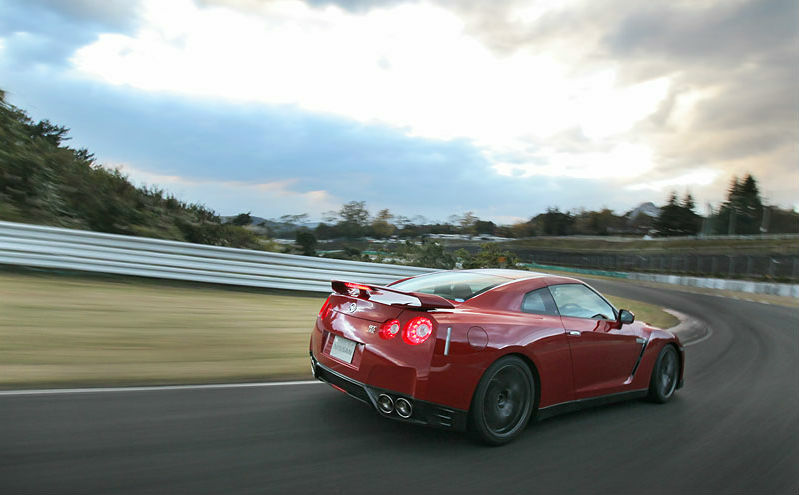 The throttle is better, while the VR 38 produces 541 hp. 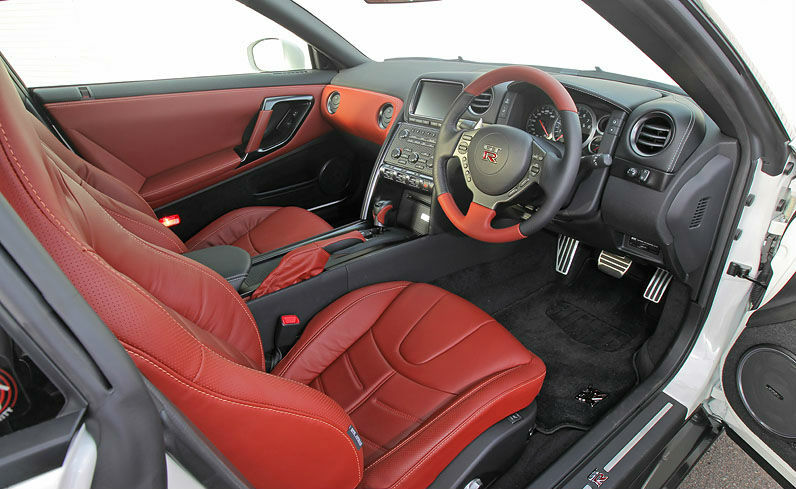 Even though the interior is not changed, you have the option to choose the classy one. The seats of this type of interior are made of leather and painted red. The dashboard, the doors and the whole cabin have tasteful and elegant decorations, as well. The performance is quite improved, too. If compared to the model of the previous year, the 2013 model is 1.5 seconds faster. Furthermore, you must not forget that the drive in this car is almost perfect. The car offers focused, smooth and comfortable journey regardless of time or season. This improved drive is due to the lowered gravity centre that has been achieved by giving the car better geometry. Again, if we compare the 2012 model with the 2013 model we are going to see that the 2013 is managing slippery curves and narrow curvy roads far better than the 2012 model. It`s just impressive! When talking about impressive, you have to listen to this! 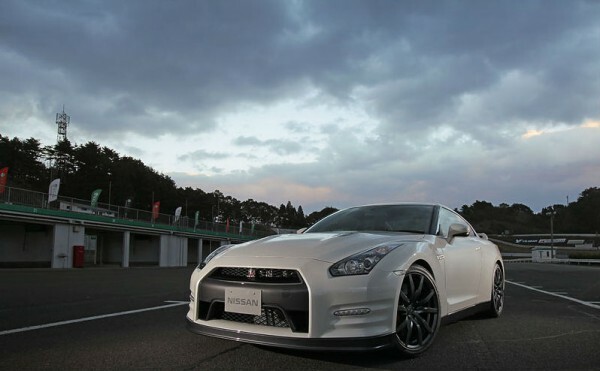 It goes from zero to 62 mph (0-100 km/h) in 2.7 seconds! Isn’t it amazing?! We agree that not everybody would love this car because of its appearance, internal enjoyment or driving comfort, but you cannot simply ignore the magnificent performance!